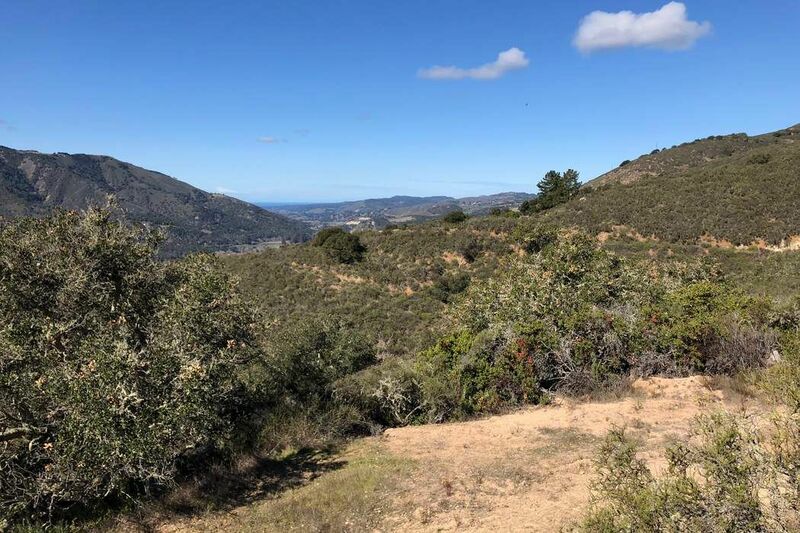 0 Country Club Heights, Carmel Valley, CA 93924 | Sotheby's International Realty, Inc. 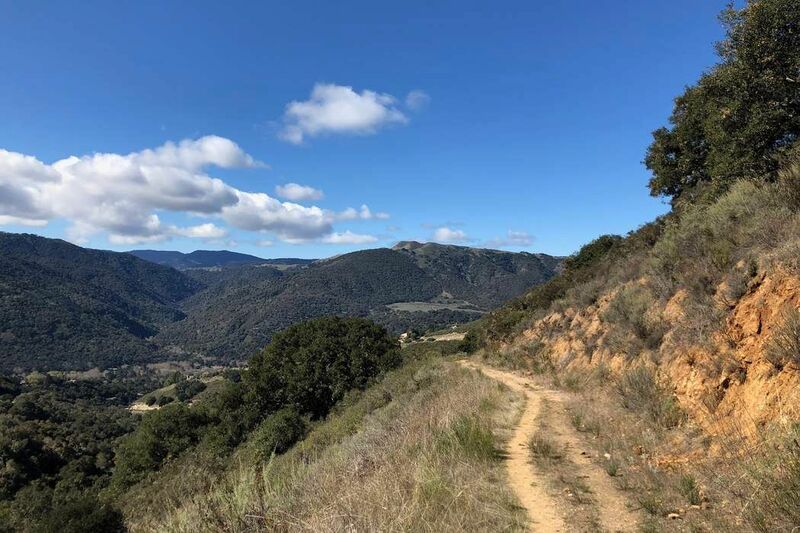 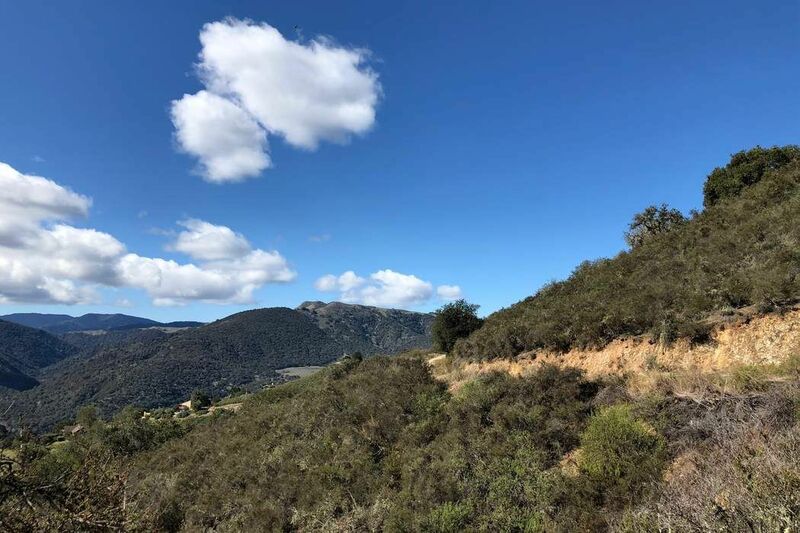 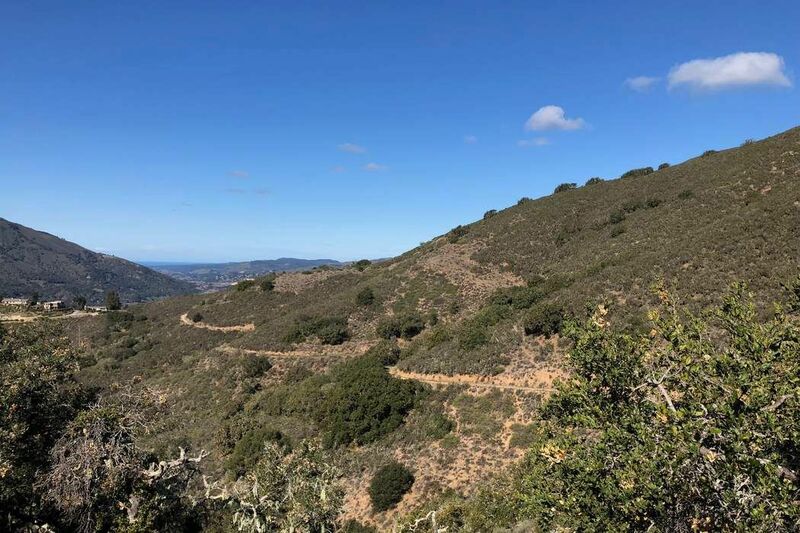 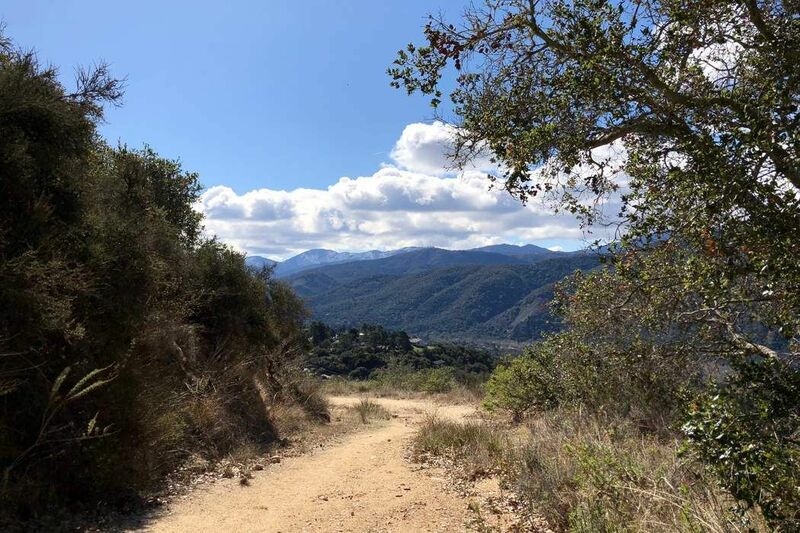 Situated on what feels like the top of the world, this approximately 20 acre lot offers majestic panoramic views of Carmel Valley and distant views of the Pacific Ocean. 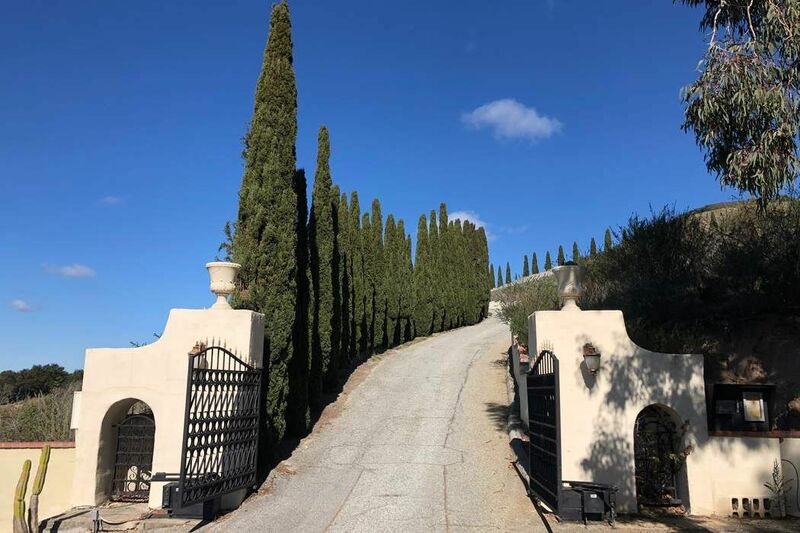 Past a gated entry, its approximately one mile meandering, graded driveway leads to a prime building envelope that is ripe for a spectacular design. 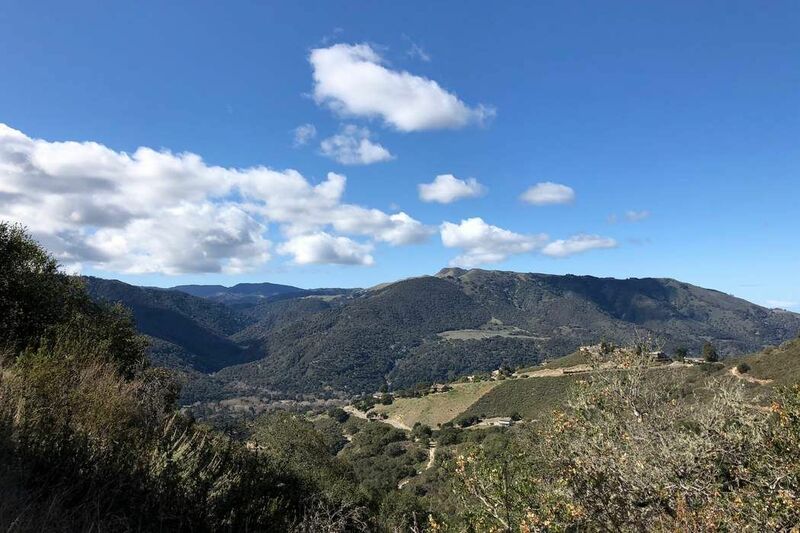 Views, privacy and more... all conveniently located just a short drive from the heart of Carmel Valley Village. 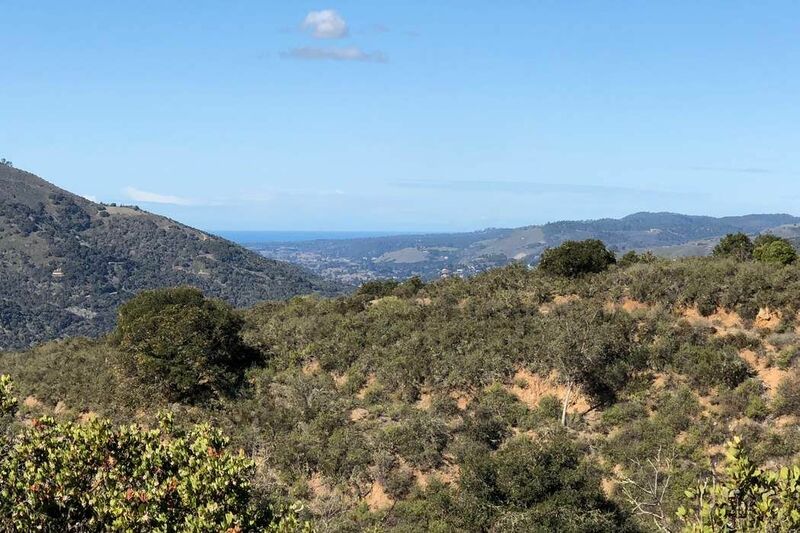 A compelling value that is likely to not last long.